Blessed with beautiful weather year round, weekend mornings at the Rock Store of southern California can rival the best bike shows around the globe. Eclectic characters come out of the woodwork every weekend to enjoy riding through some of the tightest, twistiest, off-camber, up- and downhill roads motorcyclists dream of. Their owners are pretty interesting, too. It’s not uncommon to see Jay Leno on one of his bizarre and rare machines or other celebrity motorcyclists such as Arnold Schwarzenegger, Matt LeBlanc or Laurence Fishburne. 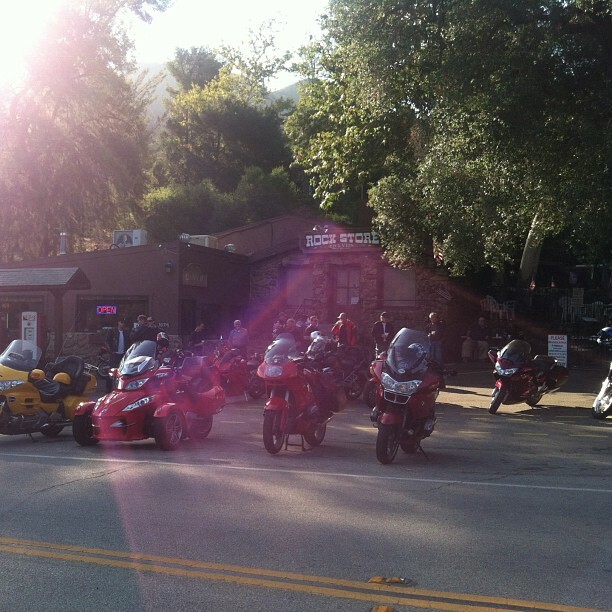 And while tourists and visitors may be enthralled with the celebrities, to locals there is nothing more enjoyable than an early morning cruise up Pacific Coast Highway, heading into the canyons of the Santa Monica Mountains followed by a hot cup of coffee at one of motorcycling’s most famous locales. That brisk early morning chill while moisture hangs in the air. The sunlight peeking its way through the oak trees as it rises in the east. The way the light hits the Rock Store just perfectly through the trees. A hot cup of joe in the early morning light. The Rock Store is located in Cornell, CA, a small unincorporated community located in the Santa Monica Mountains amongst some of the best motorcycling roads in the U.S. What was once a humble grocery store tucked in the middle of these winding canyons has grown to become one of the world’s premier motorcycling destinations. The Rock Store and Cornell can be seen at the top of the map. Each road stretching to the ocean is scenic and hugely entertaining. The building, which is made almost entirely out of volcanic rock, began its life as a stagecoach stop in the early 1910s. The building exchanged owners and uses over the years when, in 1961, a gentleman by the name of Ed Savko and his wife Veronica, become the new owners. Ed and “Vern” came to southern California after Ed served in the navy during WW II. While Ed was running his routes as a bread delivery man he noticed the small, unique store and decided that would be his next venture. Glimpsing into that moment in time, I wonder if Ed knew when he first laid eyes on the place that it was going to be something so special to so many people. The Savkos originally turned the building into a small-town grocery store. As the population of Cornell began to swell and Mulholland Highway was connected to the Pacific Coast, business began to increase. 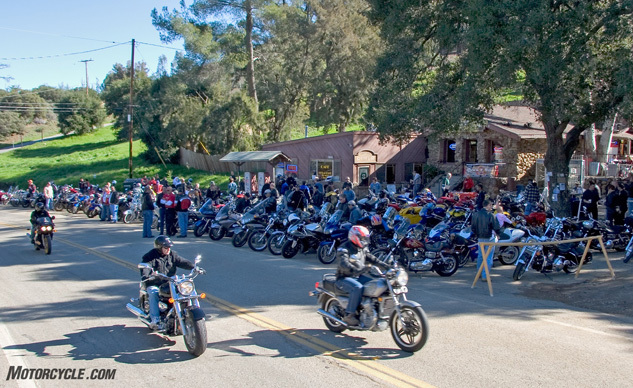 Of course, being connected to the veins of canyon roads snaking through the mountains, the Rock Store began to attract motorcyclists, travelers and auto enthusiasts. Since the beginning, the location has been a hotspot for riding and driving enthusiasts looking to hone their skills. Steve McQueen and other gearheads of the time were common customers in the store’s earlier years. And now, just like many years before, on any given weekend you will find current celebrities bumping shoulders with everyone else while out front perusing the eye candy parked outside. 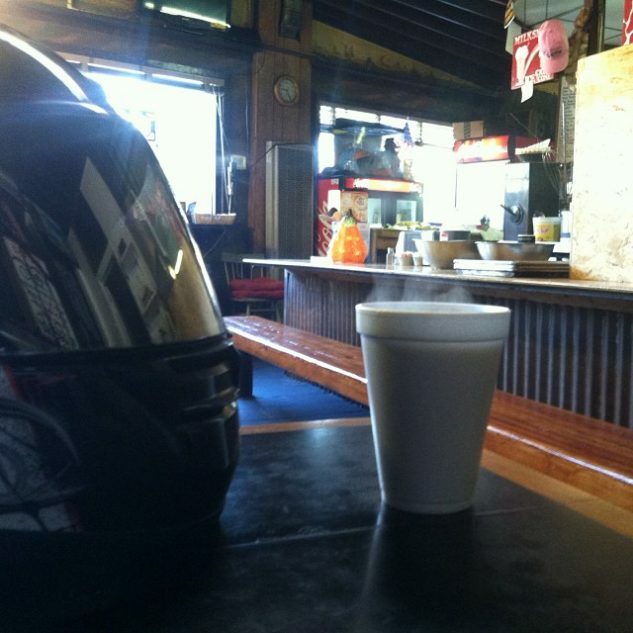 The restaurant is still as popular as ever among motorcyclists of all types. Every Saturday and Sunday you will be made aware by the full lot and cars and bikes parked up and down the road. While Ed Savko passed away in 2012, Vern and the family have kept the restaurant going strong in his absence. When you’re ducking in on the weekend to grab a coffee and mingle, take notice of the woman with the cheerful demeanor in the first booth to the right when you walk in. Most likely she’ll be surrounded by friends and patrons having colorful conversation. 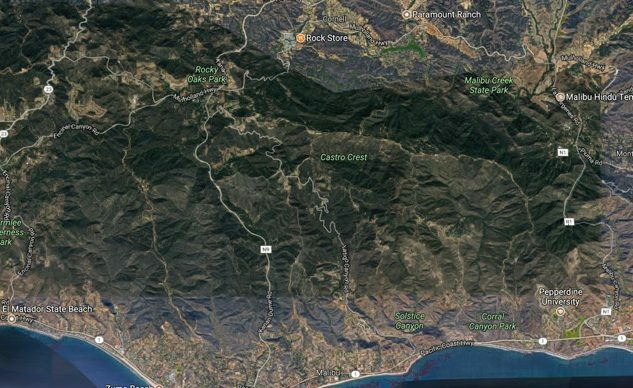 Give her a smile, say hello, or simply say, “Thank you, Vern.” Without that woman and her husband, things up on Mulholland highway wouldn’t quite be the same.